This year, the mobile processor world witnessed a big upgrade. 10nm processors are finally the norm, at least for flagship smartphones. But, as technology advances so does the technical expertise required to achieve these goals. And unfortunately, not a lot of manufacturers have relevant expertise to break into all market segments. There’s no bigger example of this phenomenon than Intel’s entry into the smartphone world at a snail’s pace. Today, we’ve got some more news on this phenomenon from a different manufacturer. Take a look below to find out more. This year, we’ve got two top Android processors, the Exynos 8895 and the Snapdragon 835. Both use Samsung’s 10nm FinFET and focus primarily towards improving power efficiency over their predecessors. But, 2017’s been full of surprise and a major source for these is Apple. Cupertino created shock waves in the smartphone world with Face ID on the iPhone X. The feature, while flashy, isn’t the only major upgrade launched by the company this year. A big part of Apple’s latest smartphone offerings is the A11 processor. The chip, courtesy of being able to run all six of its cores simultaneously for high performance loads has finally beat Android in multi-core benchmarks – for the first time since the iPhone’s launch. 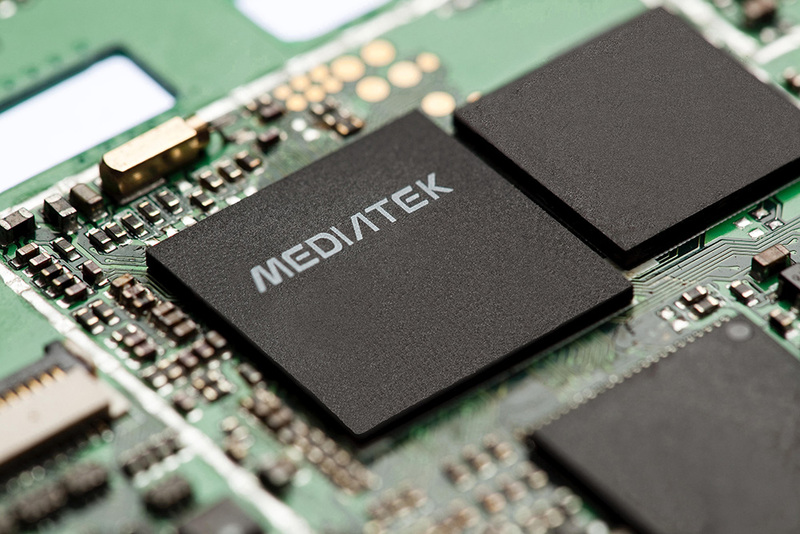 But as Apple shines, Taiwanese manufacturer MediaTek silently withdraws into the shadows, as far as processors go. 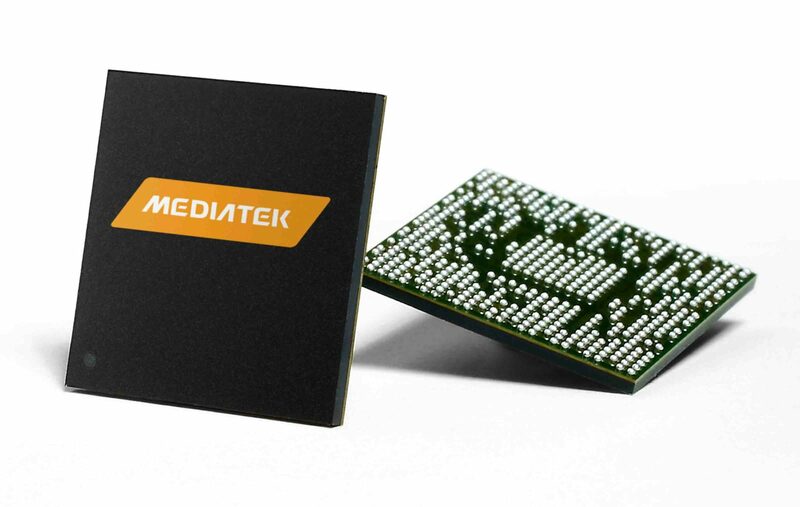 In an interview given to Gearburn, MediaTek’s general manager for International Sales, Finbarr Moynihan elaborates on the company’s plans for its Helio X processor lineup. Interest in the lineup is sparse, with only Meizu and Elephone choosing to equip their smartphones with the Helio X30, which is less popular than its predecessor. …The chipset and the modem has got to be able to meet the high-end modem requirements for US, European, Chinese, Japanese, Korean, African, Indian carriers, right? So it tends to need the latest and greatest modem specs. The X30 was probably not at that level… in terms of all of the global requirements, but we knew that, right?” Moynihan explains. Talking about the successors to the Helio X30, he goes on to add, “What I would say is that probably at the highest end, at this point we’re taking a bit of a break. I think what you’ll see though is you’ll see us continue to push up from where we are today. How we brand it, honestly, we haven’t decided. But probably… aiming for the bleeding edge of this stuff (sic), probably not in the next year or two.” That’s disappointing news, particularly as less competition means lesser incentive for existing manufacturers to step up their game. Thoughts? Let us know what you think in the comments section below and stay tuned. We’ll keep you updated on the latest.